For seven years straight, Melbourne has proudly worn the world’s most liveable city crown. Sure, that crown might have been knocked off by Vienna, but Melbourne is set to shine when they host Australia’s biggest international water conference and exhibition, Ozwater’19, this May. Ozwater is the Australian Water Association’s annual water conference and exhibition where thousands of water professionals, engineers, scientists and local government representatives come together to share and showcase how their organisations are transforming the world. Australia is well-known for its ingenuity when it comes to water operations and asset management. The Australian water industry has developed solutions to safely shut down a pressure sewer network in an emergency and faster, more efficient ways to clean and disinfect water mains. They’re saving billions of water using mobility mapping, achieving energy neutrality, and taking indirect potable reuse from concept to reality. The Australian water industry is so forward-thinking in this space that there are not one, but two streams at Ozwater dedicated to showcasing Australia’s asset management and operational innovation. The Australian water industry is implementing measures now to meet the demands of population growth and climate change in the future. Australia is working hard to understand the role of the water sector in urban greening and liveability, what impact climate change will have on water demand, and how to foster waterwise communities through local council partnerships. The United Nations’ Sustainable Development Goals play a huge role in how the water industry operates and collaborates. Water utilities are tracking their journey towards sustainability and transforming integrated water management into integrated sustainable development. With population growth showing no signs of slowing down, Australia’s water industry is planning for every possible future. Australia wears its diversity with pride and embraces a culture of supporting one another and looking out for a mate. Safety plays a vital part in the Australian water industry and many utilities are using innovative technologies to train and upskill their employees. Virtual reality is providing water utilities with a clever solution to train operators in high-risk situations or in remote areas. 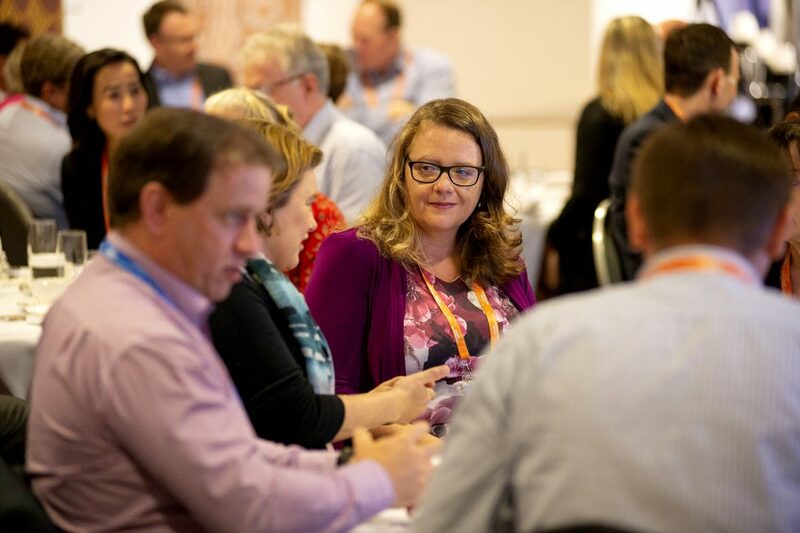 Creating connectedness between staff, customers and assets is something the Australian water industry excels at. Whether it’s hiring diverse staff to represent diverse communities, using human centred design to improve water management, or refreshing organisational values, the Australian water industry is truly transforming the world. Ozwater’19 takes place on 7-9 May at the Melbourne Convention & Exhibition Centre. Early bird registrations close on 31 March. To view the full program or to register, visit www.ozwater.org.